Excitement is building for the Bloor Homes Cheltenham Festival of Cycling as today marks just 30 days until OVO Tour of Britain arrives for their penultimate finish in Cheltenham. Across the county, Gloucestershire will see 20 teams of elite cyclists riding their way through the Cotswolds and Tewkesbury finishing in Cheltenham. 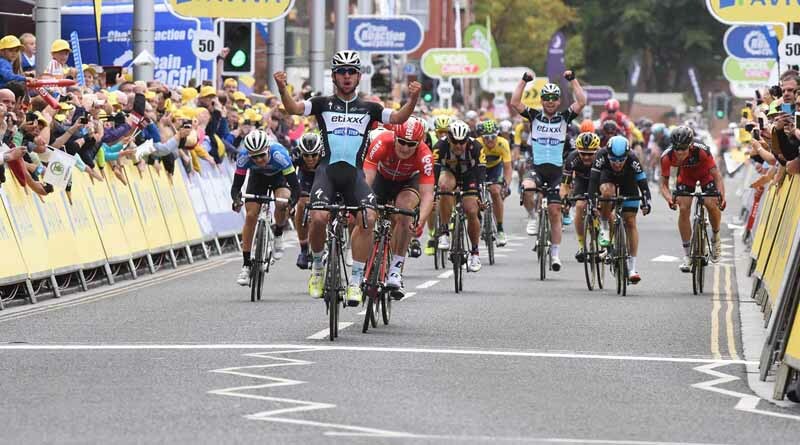 It was announced this week that all of the top five teams in the current UCI WorldTour rankings – Quick-Step Floors; Team Sky; BMC Racing; Movistar Team and Orica Scott – will be at the OVO Energy Tour of Britain. Cotswolds Tourism is the official Destination Management Organisation promoting and marketing tourism across the Cotswolds.  Cotswolds Tourism is a partnership of tourism businesses, supported by local authorities of Cheltenham Borough Council, Cotswold District Council, Stroud District Council, Tewkesbury Borough Council, West Oxfordshire District Council and the Cotswolds Conservation Board. Cotswolds Tourism’s priority is to grow the area’s Visitor Economy by raising awareness of the destination and generating additional tourism visits and spend. ← Be inspired! Your business, your chance to get involved!